USB A plug and USB B micro plug cables from GOOBAY are designed for connecting mobile devices such as smartphones, tablets, cameras, MP3 players etc. Our offer includes white and black cables of various lengths: 15 cm, 30 cm, 60 cm, 1 m, 1.8 m, 3 m and 5 m. High maximum data transfer rate of up to 480Mbps (USB 2.0) allows for quick transferring of data between devices. The cables can also be used for charging mobile devices. 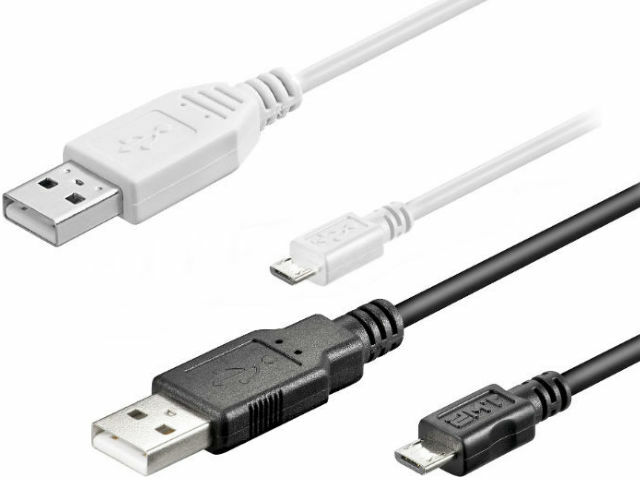 We encourage you to check the offer of USB A plug and USB B micro plug cables from GOOBAY available at TME.